When people think of Iran, they tend to think of the desert, not of ski resorts, but Dizin and Shemshak ski resorts are one of the best destinations for skiers in the Middle East and every year hosting many ski tourists in winter. Dizin is Irans top skiing resort. 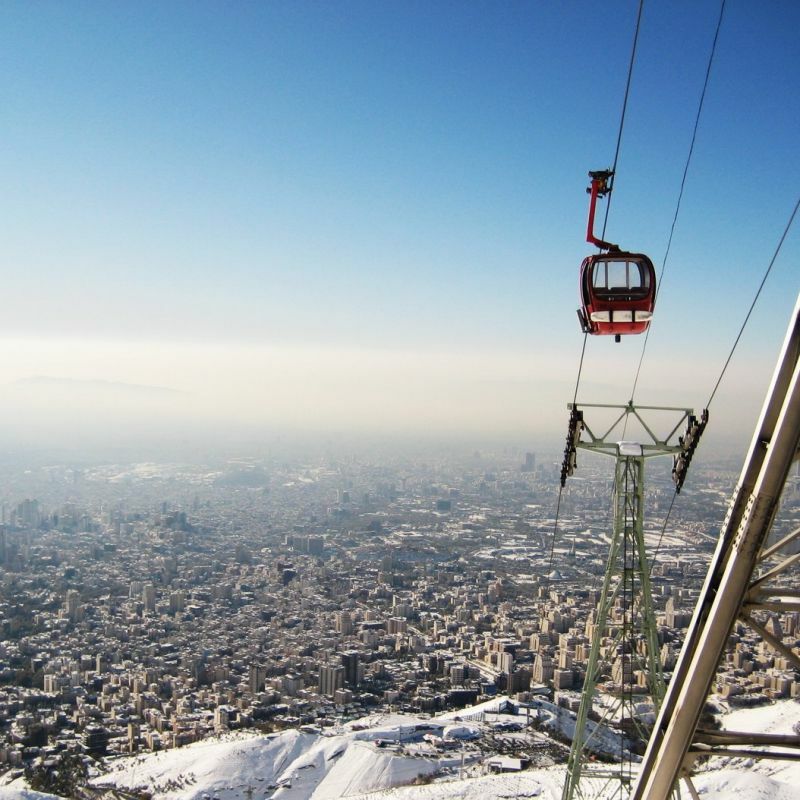 Skiing was first bought to Iran by German engineers who were building the railway in Persia in the 1930s and were impressed by the mountains they saw. 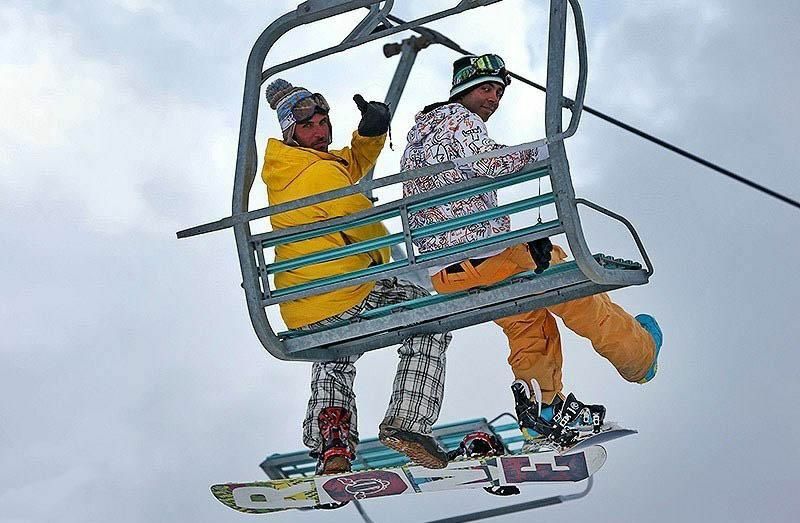 Built in 1969 by the Shah of Iran, Dizin resort is situated just north of Tehran in the Alborz Mountains at an altitude of 8,530 feet and is one of the 40 highest ski resorts in the world (the highest ski lift here reaches 11,482 feet). 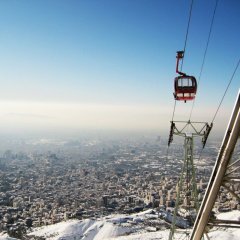 All these ski resorts are near the Tehran and you can in addition to the skiing, visit the most beautiful historical and cultural sites and museums of Tehran. Arrive at IKA at 00:55 am. plenty of time for skiing in Dizin Ski Resort. 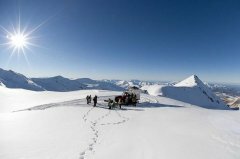 You have all the day for enjoying of skiing in Alborz Mountains in Dizin. Full time skiing pleasure in Shemshak ski resort. Transfer to IK Airport at 4:00 am for your return flight. - 7 nights accommodation in single room. 5*(3nights), 4*(2nights) and 2*(2nights). - Airport transfers and Transfer to Dizin and Shemshak ski resorts. 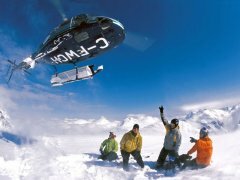 - Professional English language Ski guide in Dizin and Shemshak. 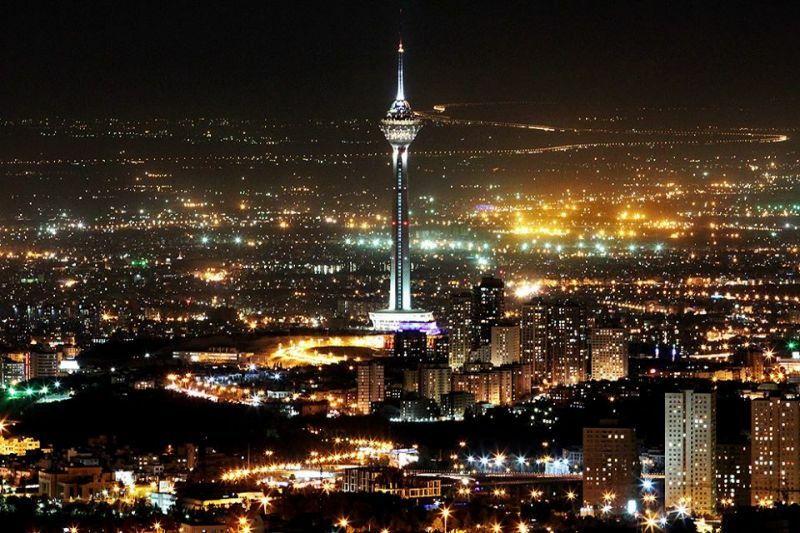 - 1.5 day city tour with English language tour guide. - Ski resorts entrance fees. - Meal and beverage if not mentioned above. 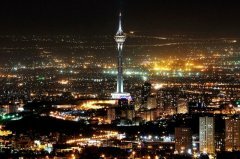 - Tehran sites entrance fees.